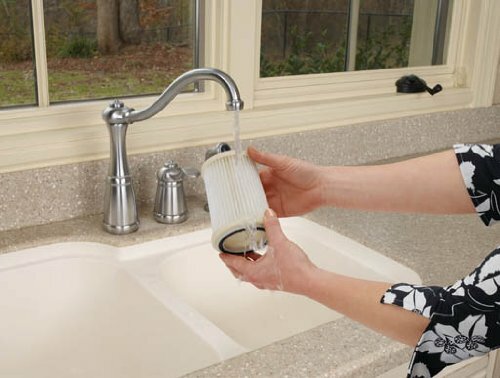 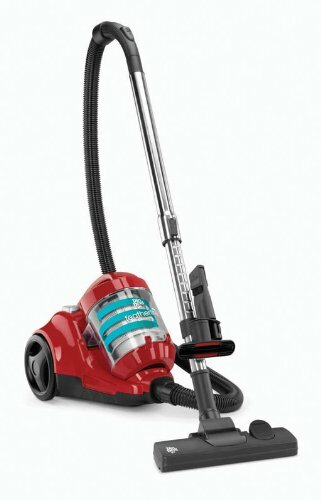 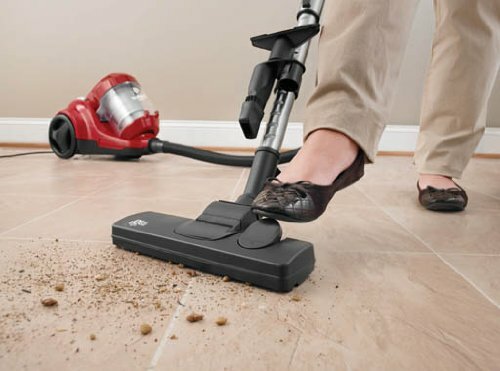 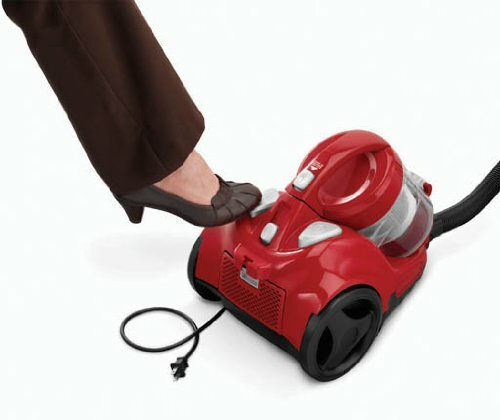 This small but mighty vacuum has powerful cyclonic filtration for an added level of dirt separation. 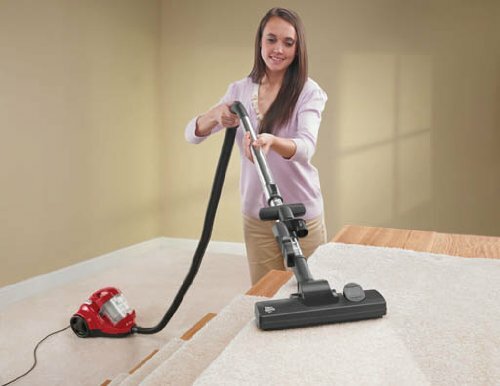 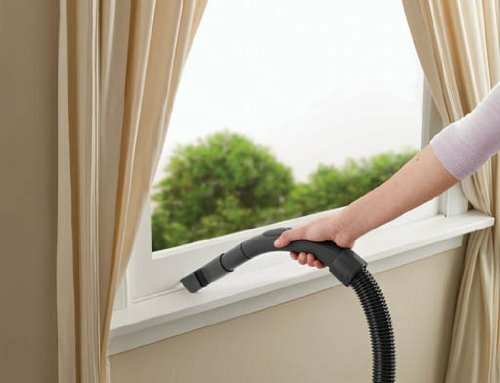 Combined with HEPA Media filtration to protect against over 99 percent of common dust and allergens. 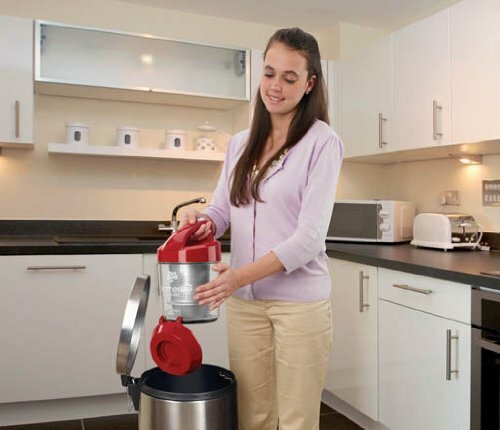 Featuring a small compact design to fit any home environment and tucks away nicely after cleaning is done.